It was March, yet we were still being subjected to sub-zero temperatures (a far cry from today’s balmy April weather). 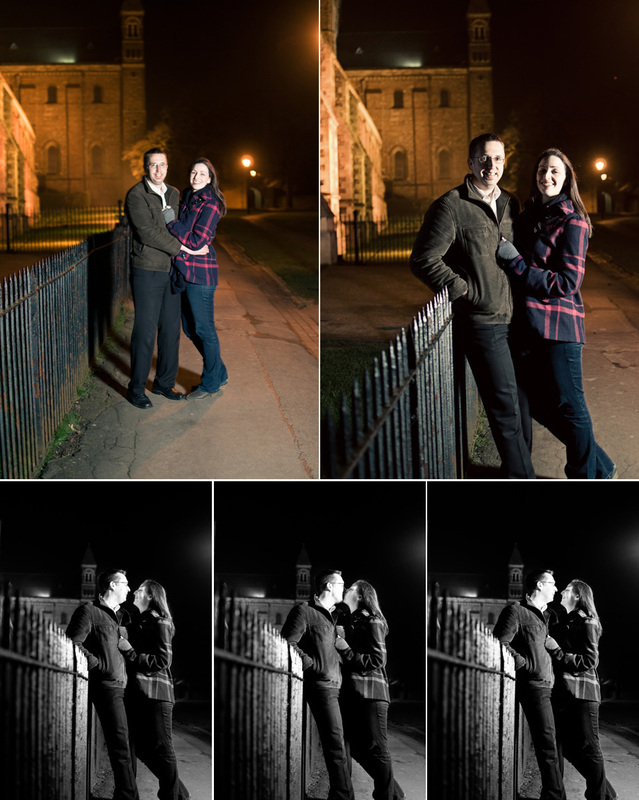 I met this lovely couple through a referral from a newborn portrait session I did for a friend of theirs last year, and we all met up one evening to talk wedding plans and get a few portraits prior to their wedding at Woburn Abbey later this summer. We were very nearly thwarted by the weather – it was way too cold (or we were seriously underdressed) to stay out too long. This entry was posted on at and is filed under pre-weddings. You can follow any responses to this entry through the RSS 2.0 feed. You can leave a response, or trackback from your own site. PREVIOUS ARTICLE: Wedding and Portrait Photography by Andy Brooks – where did it all go?